It's really in the center, 5 minutes from the metro. It has security locker and everything is clean. I recommend it. 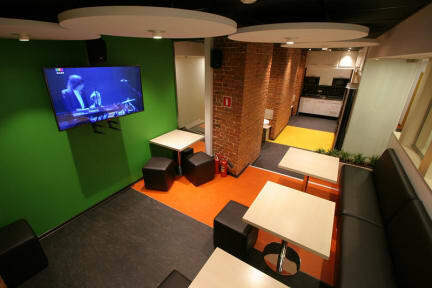 Nice hostel in the center of Moscow. Friendly staff who speaks english. Very clean. Very quiet, not a party hostel. I recommend it!